French Touch Seeds crossed their precious Northern light with a marvelous Kush to create Douce Nuit. Douce Nuit is a plant that reaches an average height of 120 cm indoor with a rapid growth. 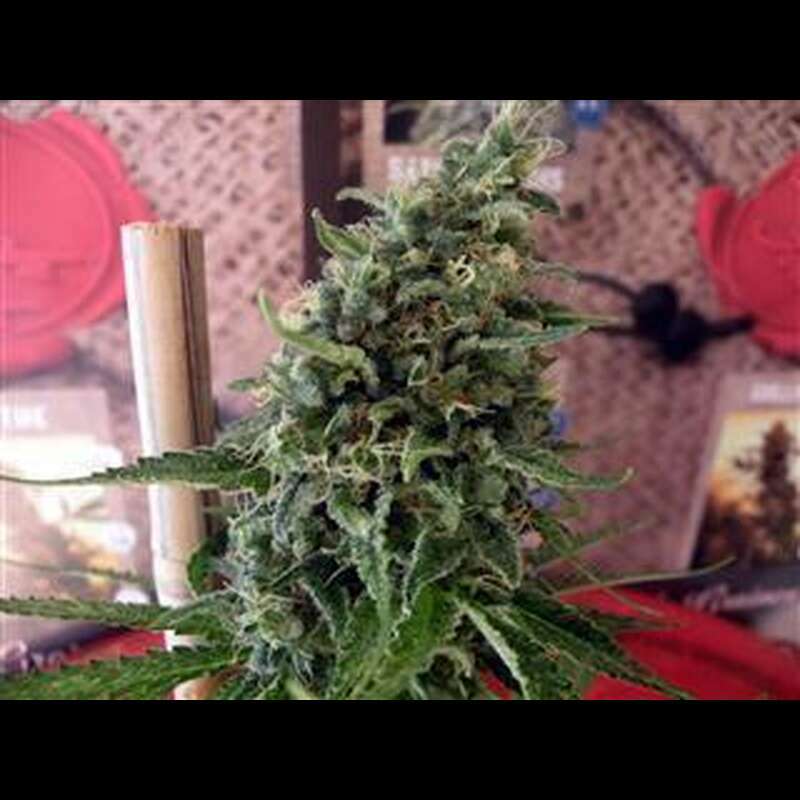 When the plant is in flowering you will see that it quickly gains height and the stems get fragile therefore it is recommended to use a support network, so that the stems do not break due to the weight of the buds. The harvested and dried buds are very compact and emit a very distinct scent . Thanks to the cultivator, this variety has left everybody totally amazed by its stability, taste and production! The relaxing effect is ideal for people who suffer from physical pain or have difficulties sleeping. In the therapeutic use of this variety you will feel a very physical relaxation. It has a calming effect that relieves your muscle pains and is effective against insomnia.